Whether you have a spare room you’re considering listing on Airbnb (read these useful host tips), or are simply looking for styling ideas to make sure your guests feel at home, getting this space just right can be tough. That’s why we’ve put together this mini guide, to help you create the ultimate room for guests. While you may have a lovely living room, depending on how well you know your guests, they may not feel comfortable relaxing in this space. Instead, make sure they can unwind in their bedroom by including seating. In a small guest room, choose a comfortable armchair, while for a larger area, a two-seater sofa could be ideal. This also adds a touch of luxury, making the guest room feel more like a high-end suite. For the ultimate guest room, you want the space to feel well-designed, welcoming and cosy. One way to achieve this and helps guests feel at home is through neutral accessories – i.e. by avoiding styling with anything too personal. For example, choose to display art work instead of family photographs. You can also give the room a welcoming scent with candles and diffusers, add lamps for warmth, and include books to make it feel homey. A painted feature wall and some quality bed linen are great options, but on their own can make the space feel more like a bit bland. Instead, make the room feel more inviting by playing with textures and prints. From faux fur throws, to decadent velvet cushions and eye-catching geometric designs – these touches add a boutique edge while also making it feel like a well-styled, proper bedroom. As well as fresh, fluffy guest towels, when designing the ultimate guestroom, make sure to include those thoughtful extras. This could mean adding entertainment options like a smart TV and the Netflix password, incorporating space to store suitcases and hang clothing, or ensuring there are enough sockets for their gadgets. If you want to be super thoughtful, a little welcome basket with snacks, the Wi-Fi code and toiletries are sure to go down a treat. 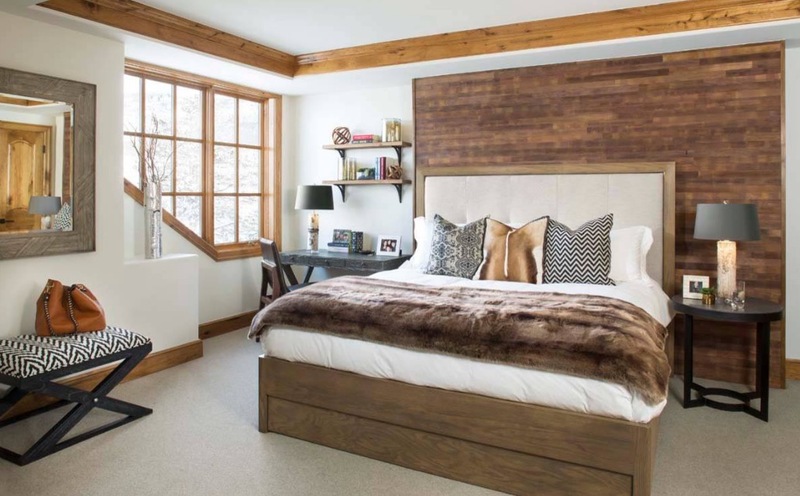 Whether you’re hosting paying guests or putting up friends and family members for a few days, use these tips to design the perfect guest room and deliver a space that offers everything your visitors could need.